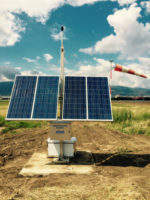 SOFTECH S.r.l is an Italian business enterprise providing system and solutions for the airport world. 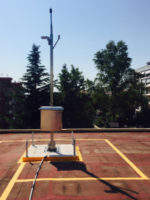 Since 1991, our team of experts have used the latest cutting-edge technologies to monitor, measure and supervise objects and people in motion as well as the effects they generate: noise, pollution, traffic, safety and security, and much more. SOFTECH provides to our clients turnkey solutions guaranteeing flexible operations and strategies, adaptability and high system efficiency. 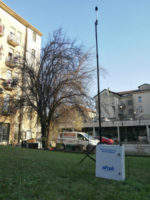 SOFTECH is always close to the environment. We believe in a contained and controlled use of its resources and we are committed to the production of products inspired by sustainability principles. We have obtained ISO 14000 certification in order to improve the environmental management of our operations, focusing on sustainable development and responsible behaviour to reduce consumption of natural resources. In 2000, SOFTECH obtained ISO 9001 certification. The SOFTECH group has a strong international presence from Milan to Bangkok, from Jeddah to Rio de Janeiro, touching all the major world industrial markets directly or through certified partners. SARA is an integrated environmental monitoring system (EMS) for detecting sound pollution and air quality in airports and urban areas. It is distributed as a web-based, scalable, modular and tailor-made solution to help SOFTECH’s customers achieve eco-sustainable growth. The product integrates data sources, such as permanent or removable noise monitoring terminals, flight radar tracks, ADS-B receiver and flight plans to illustrate the noise impact near airports. 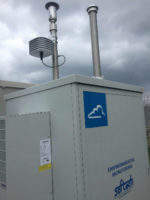 Noise monitoring terminals can also be equipped with IP TVCC to record sound and video during flights. This year we also developed EAGLE, a dedicated suite for airport fleet management, a latest generation web based system, able to provide real-time map geo-localization of a fleets in the airport. Softech is always committed to conducting business in a lawful, ethical and responsible manner. Last summer, our company has reached a new goal by renewing the ISO 9001 and ISO 14001 certifications. 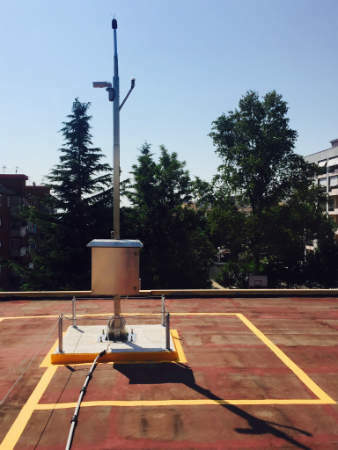 After success at Catania Fontanarossa International Airport, where EAGLE software system, whit COB localization device, has made possible the monitoring of CO2 in non-electric vehicles, our experts have customized EAGLE to make it functional and essential in the airport fleet management. 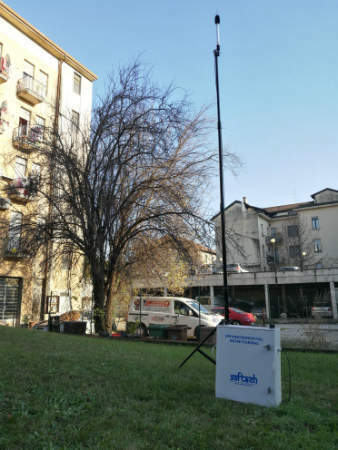 SOFTECH has just released the 2017 Noise Monitoring Revamping Campaign to all operators. The Airport Carbon Accreditation (ACA) certification standard provides four levels, where the first, 'Mapping - footprint measurement' aims to identify emission sources within the operational activities of airport management companies, evaluating carbon emissions per year and producing detailed reports on the carbon footprint of each source. 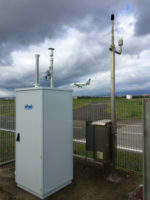 SARA environmental monitoring system kicks off at Mario Mameli International Airport, Cagliari Elmas, managed by SOGAER. This integrated environmental monitoring system, covering noise pollution and air quality, comes second in Italy only after the system provided by Softech to SAC for Catania Fontarossa International Airport, in 2015.